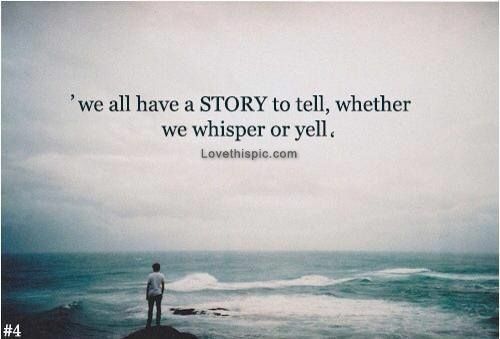 We all have our own stories to tell. For some of us, these life-stories include an account of our faith experience. The stories we share should never be to make others feel "less significant or spiritual", but rather to encourage others in their faith. When I hear from you about how you have encountered Jesus, it does something to me - it makes me feel part of your journey and connects us on the bigger stage of Life. It also inspires me to carry on. This is why I believe so strongly in the power of narrative and telling our story. For those of you who can make it on Sunday at 6pm (5th June), we are going to be hearing a few testimonies from our recent Israel trip. We will also be showing a few photos and sharing some scriptures. Come along and we pray that your own faith would be inspired. YOU ARE ALL INVITED! I love this story, because it reminds me that we all have a 'spring' bubbling in our hearts, but often we choose to cover this up, suppressing the life giving water from the spring. 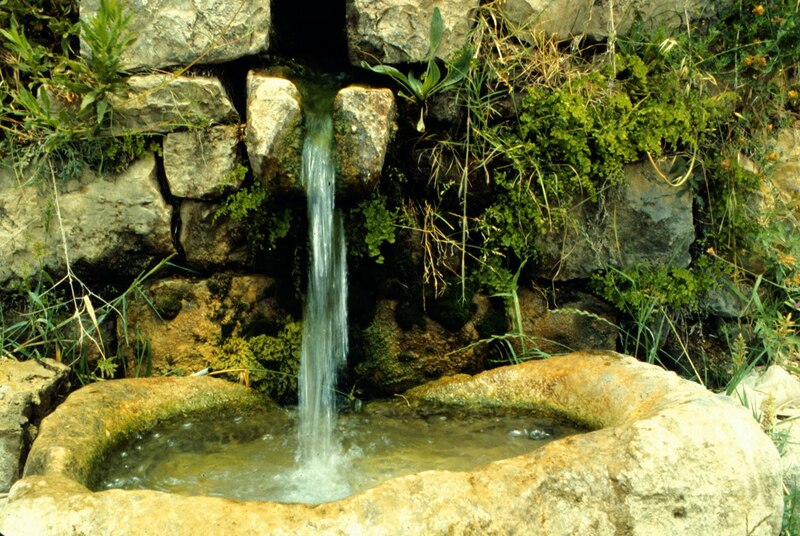 It is not that God chooses to put a stone on top of the spring, but we do. Perhaps our prayer lives would become more significant if we took the stone away. I know that God has removed a Big Stone once before - I am positive he can do it again. 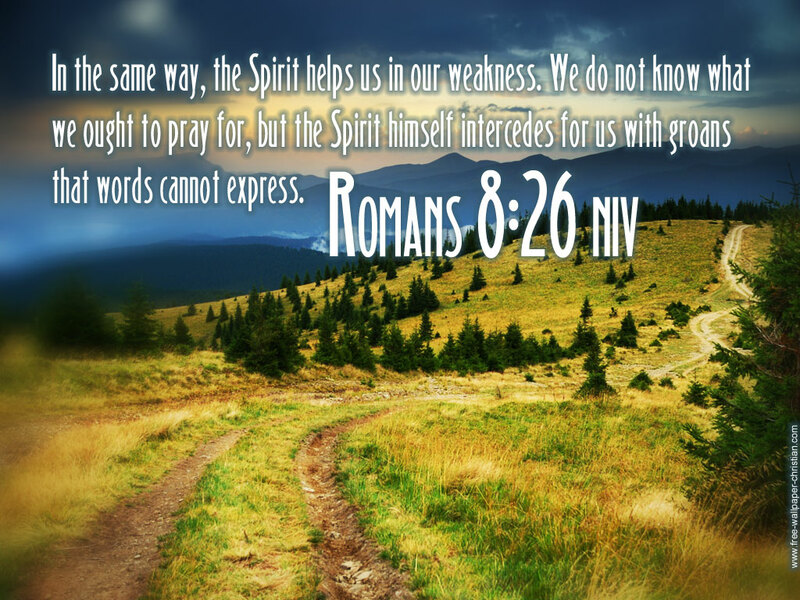 Often we complicate our prayer lives. We think we have to use a formula in order to please God, but I am coming to understand that all God requires of us is that we speak with Him. Let us allow the Spirit to bubble up from inside the wellspring of our lives and to glorify our King. Today, as you go about your tasks try and be sensitive to the Spirit in you. Notice where he leads your thoughts and prayers. Even if you aren't aware of it, God is holding a 24/7 prayer meeting inside your very heart! the warfare of those who have hated it." e is a huge TRUTH within her pages. 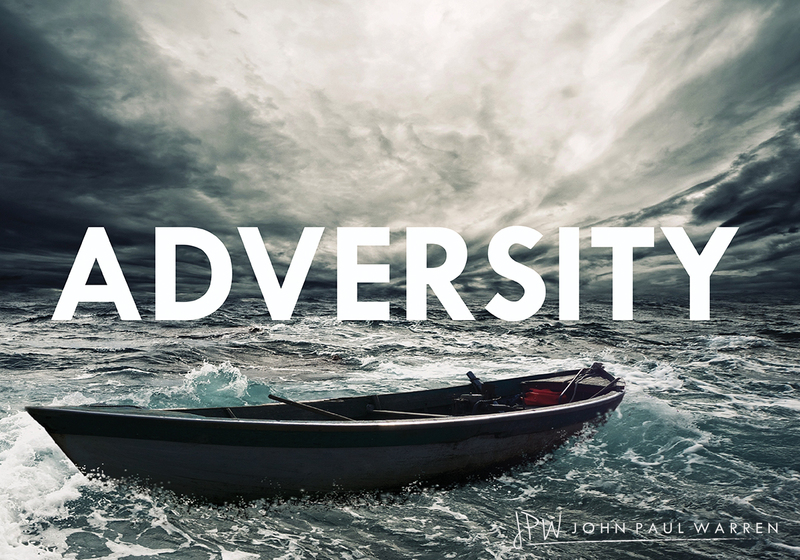 ADVERSITY is the blessing of the New." In a nutshell - our sufferings are NOT a sign of God deserting us, but rather of our choice to be Christ-followers. When we choose Jesus, we choose to be united with God in our sufferings, as well as our Eternal glory. Following Jesus is not a one moment miracle. In my opinion, our decision to respond to God's love is always the starting point, but we need an ongoing encounter with God, to help us change into true Disciples. This relies on the role of the Holy Spirit and He is always at work in us, seeking to shape us and mould us into true Christ-followers. 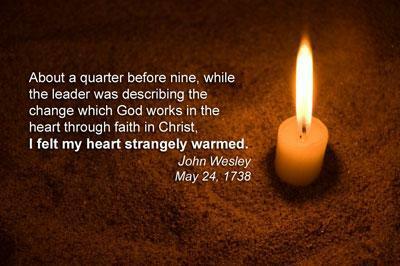 The 24th May is always a significant day in the life of the Methodist movement, as we remember that John Wesley had a fresh encounter with the Holy Spirit in a church in Aldersgate street. Wesley was already a Christian, but he needed a fresh experience of God's grace to enable him to fulfil the next task in his ministry. 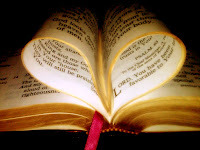 Hosea 11:8 - "My heart is changed within me..."
Perhaps we are also in need of our own 'heart-warming' experience? Why don't you pause for a minute and ask God's spirit to fill you afresh today? The news reports are suggesting that Manchester United are about to 'sack' their manager Louis van Gaal. Now, I know that many of you don't care for football (or perhaps you support a different club), but there is a point to my reflection. The news of his firing, came less than a few hours after he had guided Man United to winning the FA Cup. It seems a little harsh in many ways - the club didn't even give him time to celebrate before they were already replacing him. 1. The world is a cruel place. Today's hero is quickly forgotten and replaced with someone else. Thankfully God doesn't treat us like this. With billions of people on the planet it would be easy for Jesus to 'fire us' for someone more holy! 2. Although Van Gaal was good as a manager, being 'good' wasn't enough for the board. They want something more. This reminds me of the Old Testament LAW in some ways. 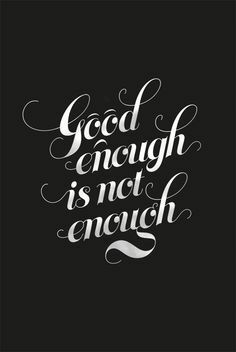 We can try and be GOOD as much as we like, but being GOOD is not going to save us. We all fall short of the glory of God and so we need God's grace to make us righteous. Ephesians 2:8 - "For it is by grace you have been saved, through faith—and this is not from yourselves, it is the gift of God..."
You know that moment when you look at an old photo and you realise how much you have changed? Yes, I know we all have had those moments - some of them are funny, but in a few of those photo's we can really see how much we have changed for the better. So if you could take a spiritual photograph today, what would you see? Would this photo show how much you have changed over the years or would it be exactly the same. When we immerse ourselves in the Spirit of Jesus we should expect some changes over the years - changes for the better. 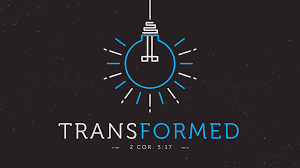 2 Corinthians 3:18 - And we all, who with unveiled faces contemplate the Lord’s glory, are being transformed into his image with ever-increasing glory, which comes from the Lord, who is the Spirit. So, ask yourself today, "How am I looking, in a spiritual sense?" "Has there been some change over the years?" "Am I seeing the Fruit of God's work in my life?" 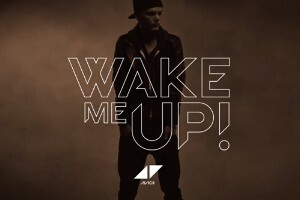 These words from the band Avicii describe how many of us feel at times. It can seem as though life is like feeling our way down the passage when the lights go out. Our hearts are beating fast, as we hope that the lights come back on again soon. In my experience of faith and life (admittedly, this is still limited) I can't tell where the journey will end, but I do know that it all begins with Christ. Romans 6:4 - We were therefore buried with him through baptism into death in order that, just as Christ was raised from the dead through the glory of the Father, we too may live a new life. A Massive Thank you - please read this post.